My good friends at Antagonist are in the middle of their Kickstarter campaign and you should definitely support them! It’s a promising game with many very specific nordic features like art inspired by Kittelsen and Hertervig. The nature of and the forest seem to be extremely Norwegian as well as the folklore and mythology that’s put into the game. 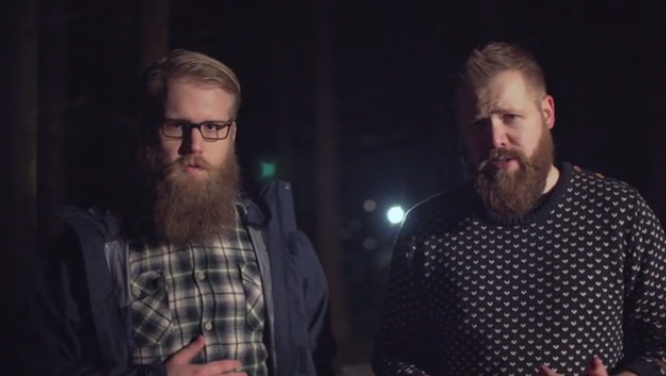 But nothing is more Norwegian than these guys with their lumberjack beards and Norwegian sweaters. They’re a determined group of developers and I believe in them. 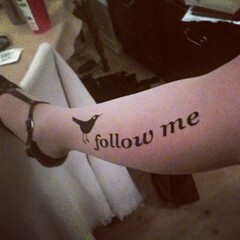 I believe that they will reach far! I love that audio is such a core game mechanic for their game and it seems they’re trying out some good new ways of thinking about narrative in games. What’s not to love? They’ve also received some love from the Norwegian game developing community, which says a lot about them. 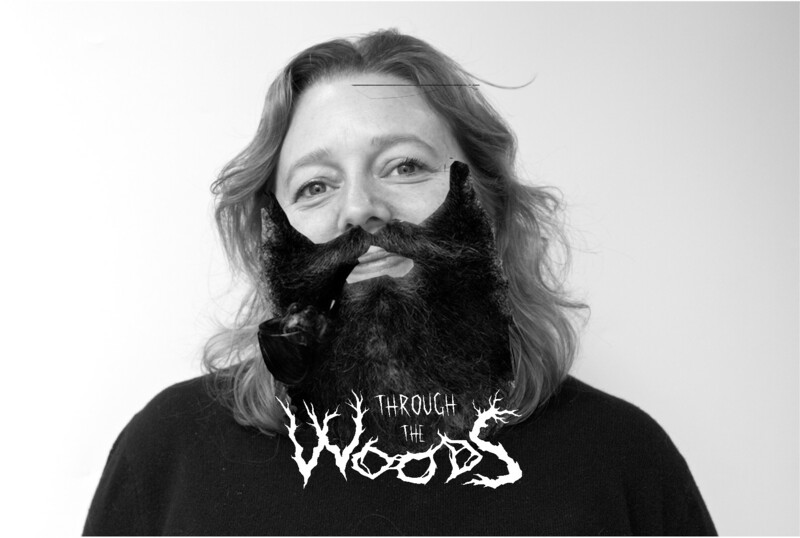 So much love, in fact that a new hashtag was born #ThroughTheBeards. Please join us! !